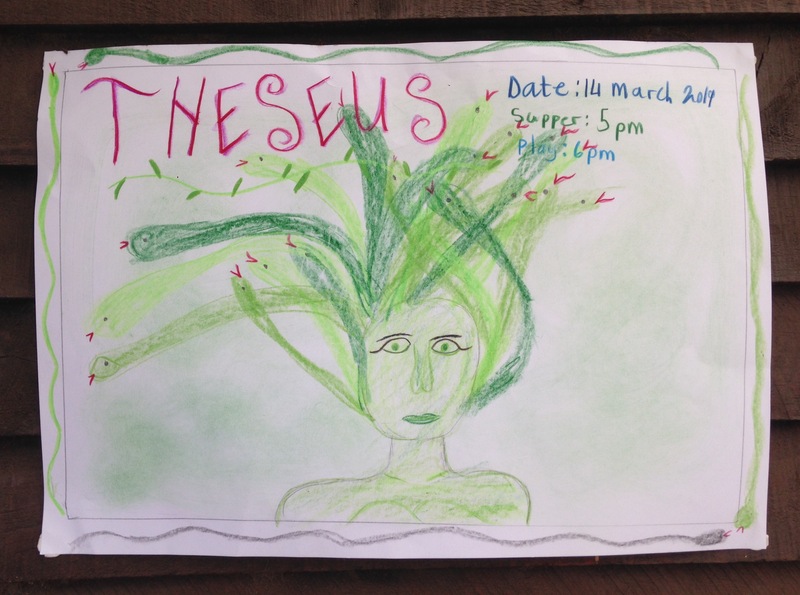 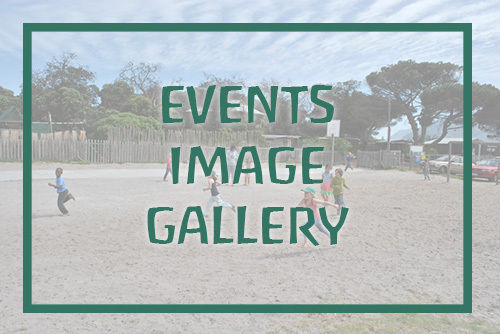 One of the many beautiful renderings by the children for the Class 6 play that was performed on the 14th of March 2019. 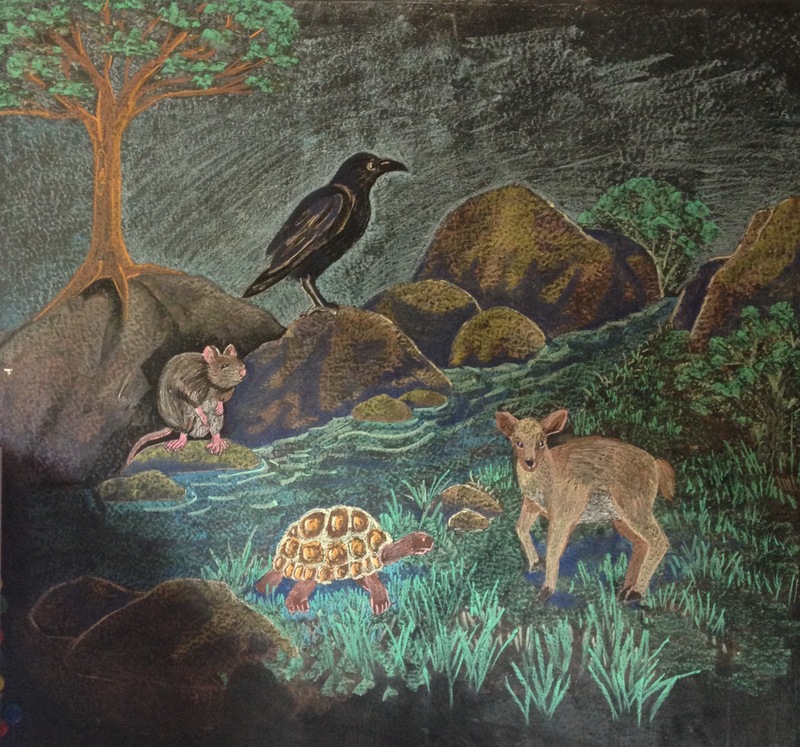 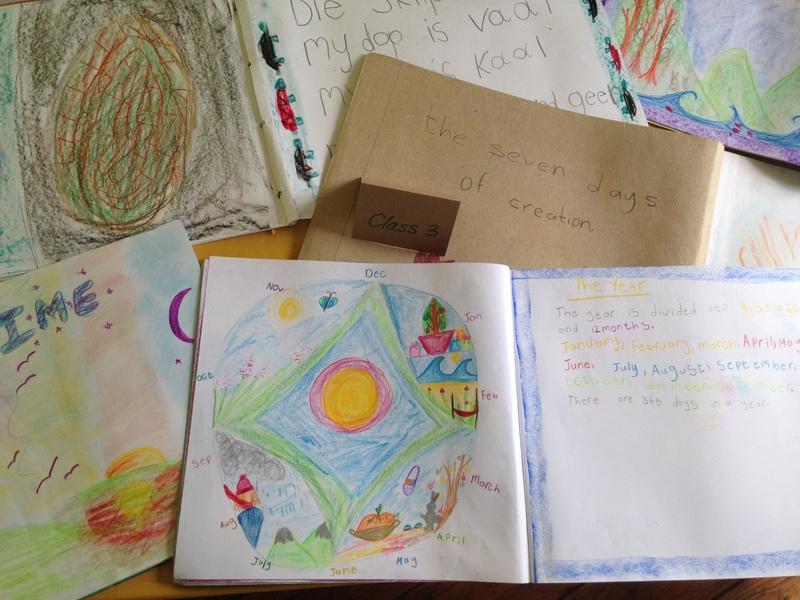 Teacher Bonnie’s class illustrated their books beautifully during their main lesson on Creation. 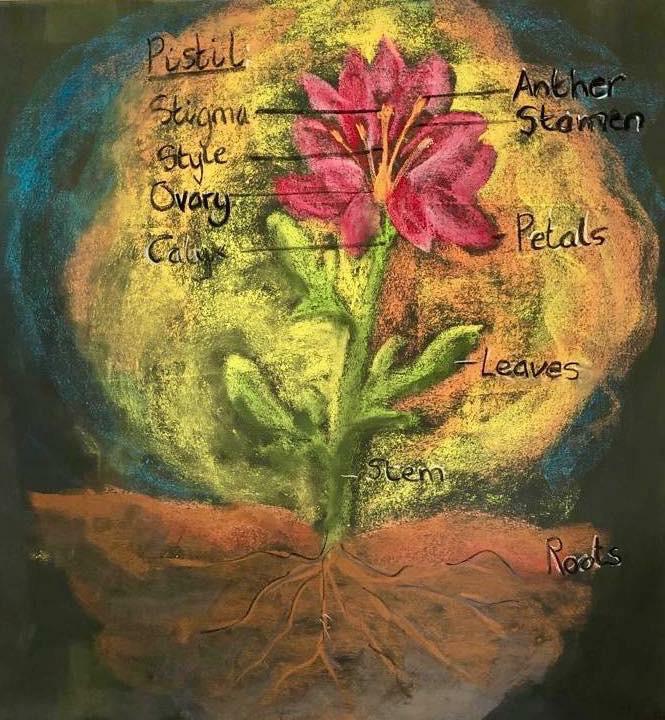 Teacher Belinda’s Class 5’s are with their Plant Study Main Lesson.